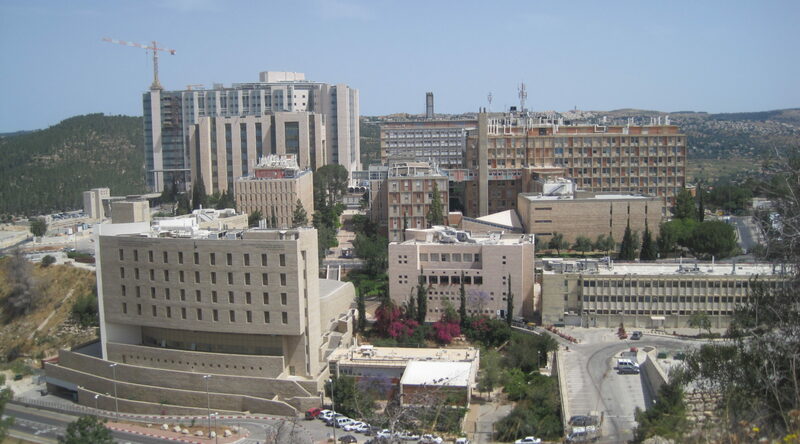 JERUSALEM (JTA) — Non-medical personnel and nurses seeking back pay joined doctors in a strike against Hadassah Medical Center. Only emergency and birthing services were in operation at the two Hadassah campuses in Jerusalem on Monday. The doctors have been on partial strike, offering only urgent treatment on a Sabbath and holiday schedule for nearly a week. Hospital staff received only half their January salaries due to the center’s $367 million deficit. Israel’s Health Minister Yael German announced a financial recovery package offered to the hospital, including a government loan of more than $14 million to be matched by Hadassah, the Women’s Zionist Organization of America, Haaretz reported. The announcement came after the hospital on Friday filed for court protection against its creditors, including employees filing to receive back salaries, after two Israeli banks cut off their lines of credit, according to reports. The money from the government and Hadassah would allow the hospital to continue operating, but not to pay the back salaries. German in an interview with Israel’s Channel 2 News said Hadassah’s deficit was the result of too many employees, inflated salaries and difficulty in generating extra revenue from private medical services.